If you’re a busy professional who’s also trying to manage a personal life, then online learning could be the solution for you for improving your skills. No longer do you have to be tied to a specific school or classroom to get the education you desire. Learn about the reasons to consider online learning as the answer for you and determine if it’s a good fit. You’ll likely enjoy the benefits so much that you’ll choose to advance your knowledge online more often. You’ll appreciate the fact that it’s typically an easy registration process and that you can study from anywhere in the world. Location is no longer an issue when it comes to receiving a solid education, so it’s convenient for the learner. You can now take courses right from the comfort of your own home or a nearby coffee shop. You don’t need a car, and you will save on transportation costs because all you’ll need is a computer. In the past, you may have decided not to apply for a particular degree program or certification because of the distance of the school being an issue. No longer will you need to worry about this factor when selecting which courses to take. Another reason to consider online learning for improving your skills is that it’s an affordable option. In fact, using an udemy coupon, you can get the courses you want at a discounted price or even for free. You won’t be required to purchase expensive and heavy textbooks and pay to stay on campus. Online learning won’t break your bank or require a huge investment on your part, so it’s a practical option for people of all income levels. Before online learning, there was typically a career path you had to choose and stick with early on. Now there are a wide variety of topics and programs out there for you to choose from, even if it’s not what you currently do for a living. You can take individual courses on just about any kind of subject matter you desire and can earn a certificate of completion. Study anything from business and personal development to marketing and design, although you may not have any previous experience or background knowledge around the focus. 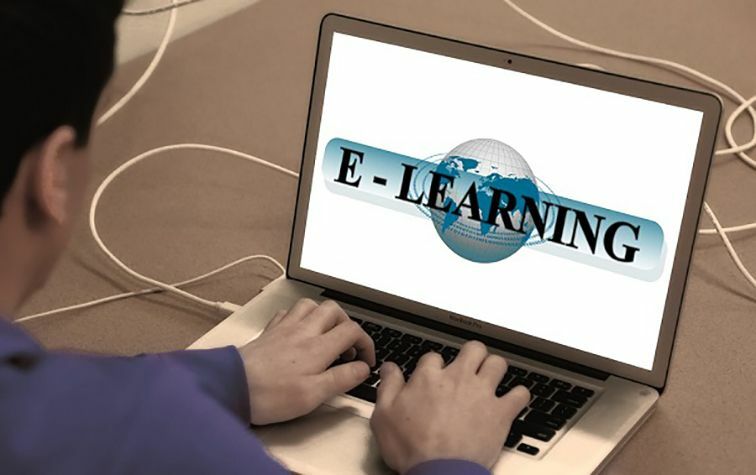 Use online learning to improve your skills because it offers you greater flexibility and excellent support. No longer do you have to quit your job or take time off of work to advance your education or earn a degree. You can still hold your job and go online to complete your coursework in the evening hours or when it fits in your schedule. Also, there are virtual instructors and online resources available to you should you have questions. These are only a few reasons why you should consider online learning for enhancing your skills. You’ll likely find there are additional advantages as you take on the challenge and sign yourself up for courses. Becoming more knowledgeable and well-rounded is only going to help you advance in your career as well.